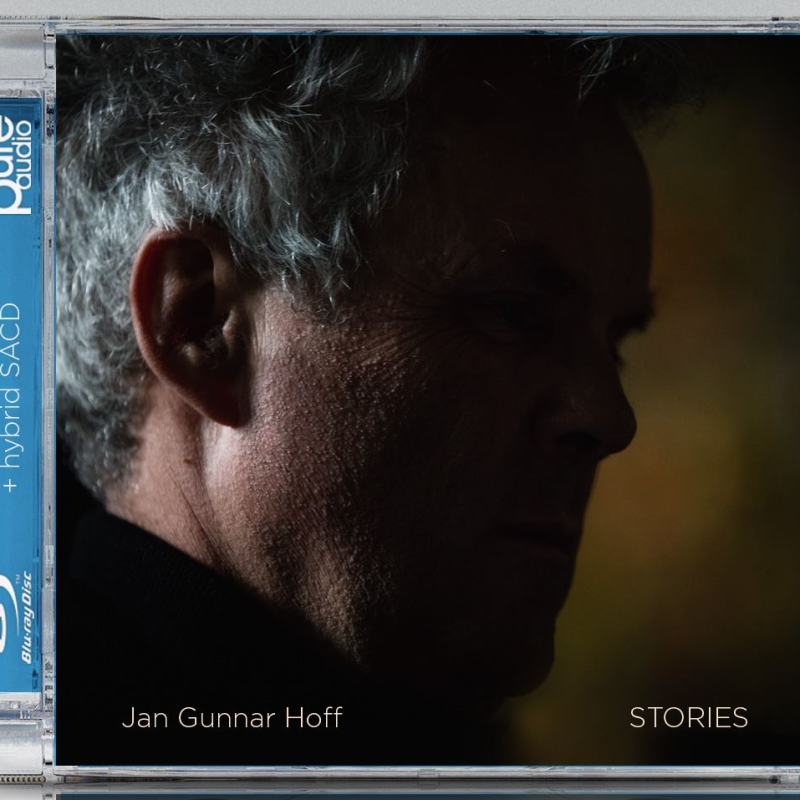 Stories is Jan Gunnar Hoff’s third solo piano album on the 2L label and is a sequel to his critically acclaimed album LIVING from 2013. On the new release Hoff stretches his creative abilities, presenting contrasting compositions and improvisations, in a distinctly personal mixture. Some of the pieces are meditative and expressive, while others have a strong rhythmic vibe. 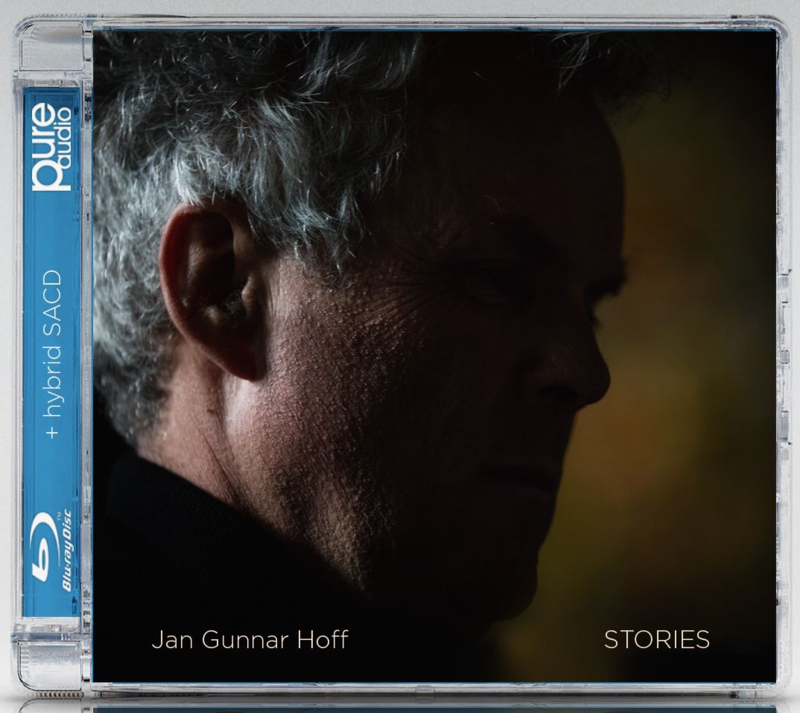 Stories also displays Hoff as an arranger, presenting versions of classics like “God Only Knows” and the traditional Swedish folk song “Värmlandsvisan”.